Yesterday, Bing announced that it will no longer accept advertising for cryptocurrency, cryptocurrency-related products, and unregulated binary options. This new policy will go into effect in June. In a statement, Bing said, "Because cryptocurrency and related products are not regulated, we have found them to present a possible elevated risk to our users with the potential for bad actors to participate in predatory behaviors, or otherwise scam consumers." 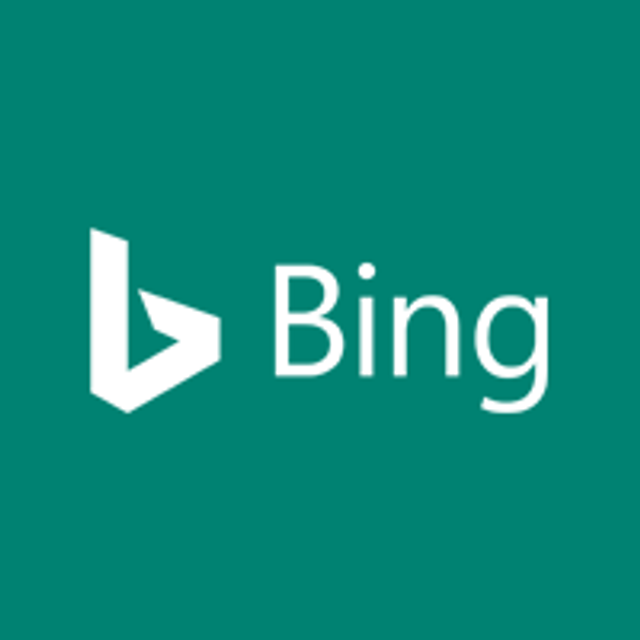 We are always evaluating our policies to ensure a safe and engaging experience for our Bing users and the digital advertising ecosystem.